Our underlying principle is that children learn through play, and that it is through play that most of our young children’s development needs can be met. We believe that the way to ensure a child develops to their full potential is to start by building on their individual interests and experiences. 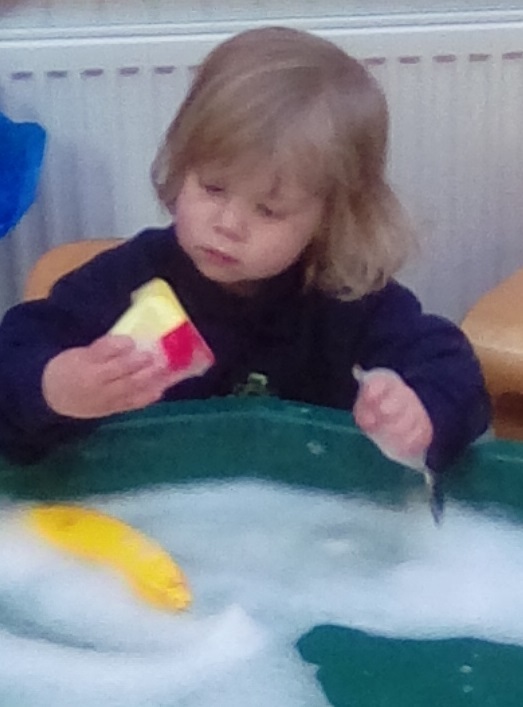 We combine child initiated and adult-led activities to promote children’s natural devel opment in all seven areas of the Early Years Foundation Stage Framework. This national framework places emphasis on three prime areas of learning : Personal Social and Emotional Development, Language and Communication and Physical Development. 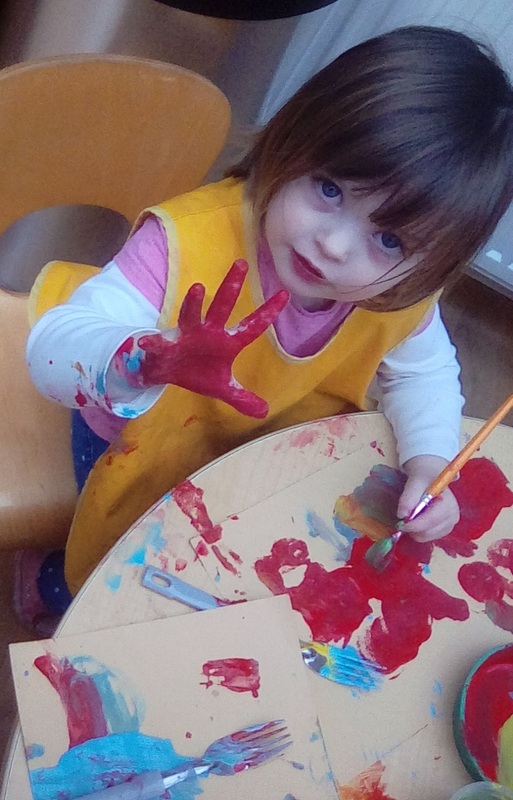 These areas run throughout all activities in the pre-school, and are interlinked with the four specific areas: Literacy, Mathematics, Understanding the World and Expressive Art and Design : to create an holistic learning experience for all children. A system of ongoing observations help us to support children’s learning and plan for their next stage. We recognise how important a parents involvement is in their child’s early year experiences and actively encourage parents to share experiences of their children. Equally, we will provide regular feedback on their achievements in setting and use E-Journals to document progression and provide a memorable keepsake.